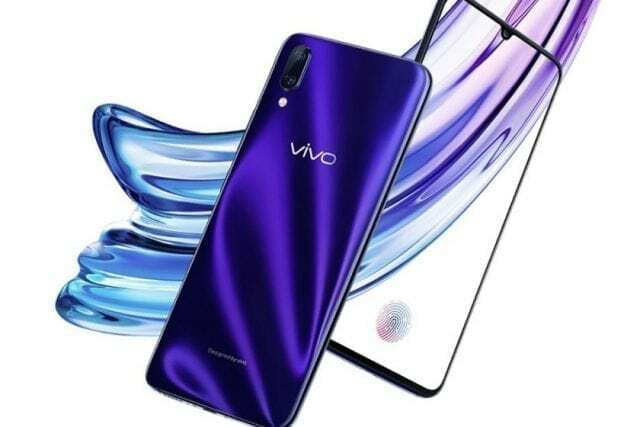 We haven’t touched on Vivo as much as other brands this year. 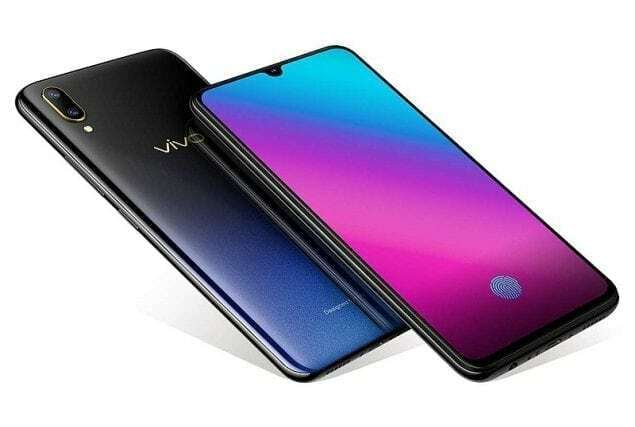 That doesn’t mean they have not been busy however as the Vivo Y55s has just been announced for India. While missing a few features, it looks to be a solid option if you’re in need of a budget handset and want to stick to one of the bigger brands. One of the bigger trends last year in the mid-range were cheap smartphones with fingerprint scanners. 4G VoLTE was also something we saw offered more often than not along with a plenty of Android 7.0. Unfortunately, none of those things are available on the Vivo Y55s. The Vivo Y55s is what we would refer to as a normal sized handset. It has a 5.2-inch IPS panel with a curved edge and a resolution of 1,280 x 720. Beneath the glass, you’ll find a quad-core Snapdragon 425 clocked at 1.4GHz and backed by 3GB of RAM. The storage is listed at 16GB, but expandable up to 256GB through the magic of a microSD card slot. On the rear of the Vivo Y55s sits a 13MP rear camera with an LED flash. The front-facing camera is listed at 5MP. Other options to note include Bluetooth 4.1, GPS, Wi-Fi, and 4G LTE. The Dual SIM handset is powered by a 2,730mAh battery. The OS is listed as Funtouch OS 3.0, which is based on Android 6.0. In other words, no Nougat on this one out of the box although it isn’t out of the cards given its specs. That trend we saw last year seems to have died down to a degree. The Vivo Y55s is one of many mid-range smartphones we’ve seen announced with subpar specs given the price. The smartphone is listed at Rs. 12,490 which is around $187 in the states. It’s not exactly expensive, it just isn’t as good as what you’ll find from other brands at around $150. 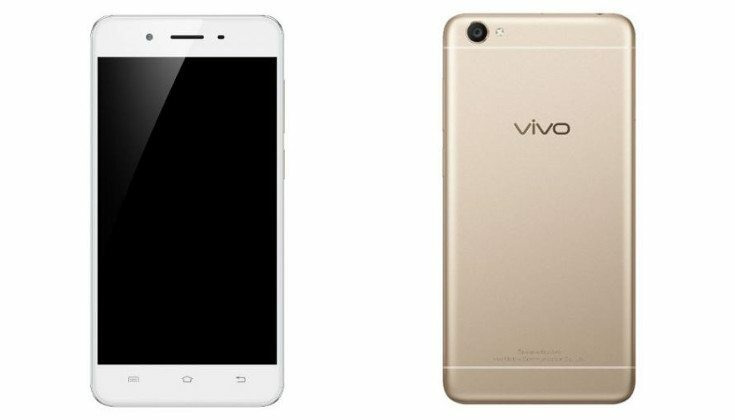 The Vivo Y55s will be available to purchase in Gold and Grey beginning on February 26th.